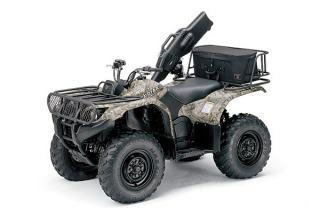 Yamaha Utility ATV specs - Quads / ATV's In South Africa - Quad bikes and ATV's in South Africa - Quad specs, Polaris Sportsman ATV specifications and ATV pictures for Polaris Sportsman and others. Quad bikes and ATV's in South Africa - Quad specs, Yamaha ATV specifications and ATV pictures for yamaha and others. I have added a some more of the yamaha quad bike specifications to my collection. 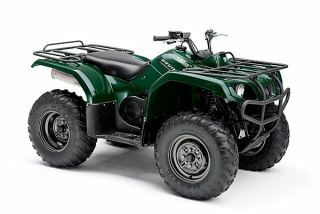 These can be found on the quad bike specifications page.